Phone 612 223-POEM to hear “It is Cold Here, But It is Also Hot” by Guante. 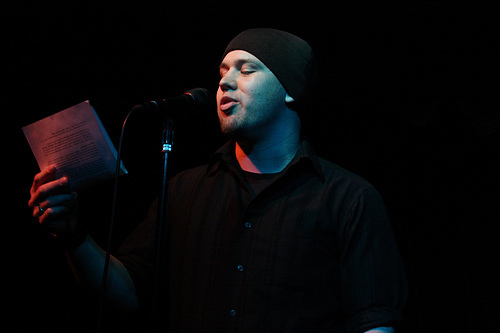 Guante is a hip hop artist, two-time National Poetry Slam champion, activist and educator. Check out more of his work at www.guante.info, and follow him on Twitter @elguante.